The Level III certification teaches you how to work with the most advanced athletes up to the pro and Olympic levels. The level III apprentic teaches you how to become your own elite coach with an extensive plan library, top shelf training sessions as well as learning how to run advanced clinics + hold video conferencing for team groups. 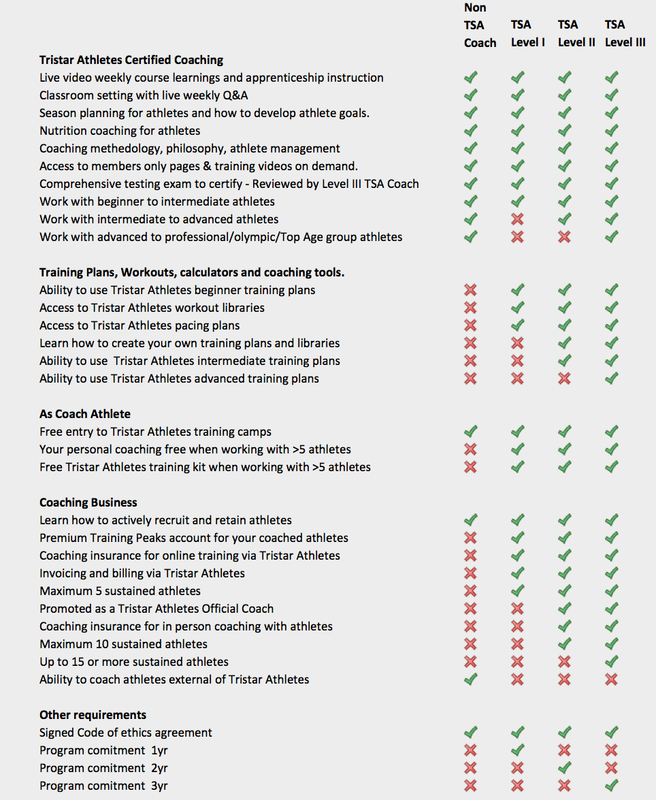 Level III coaches are full time and can handle as many athletes as their schedule, life and work balance will allow. This is a full time coaching groomed position once you are certified as Level III. Level III Certified coaches will work closely each week with principal coach Cliff Scherb the nuances and fine tuning of training elites and dialing in their race plans and nutrition protocols. You will have the ability to ask questions about specific athletes or general principles of coaching during your weekly live video calls. A total of 52 training modules will be undertaken as well as comprehensive coaching exam to pass the level III program. To get started please fill out the enrollment application form. ENROLLMENT STATUS: 2019-2020 IS CLOSED, PLEASE SUBMIT YOUR APPLICATION TO BE ON OUR WAITING LIST. Please learn more below about each program term, benefits and costs. 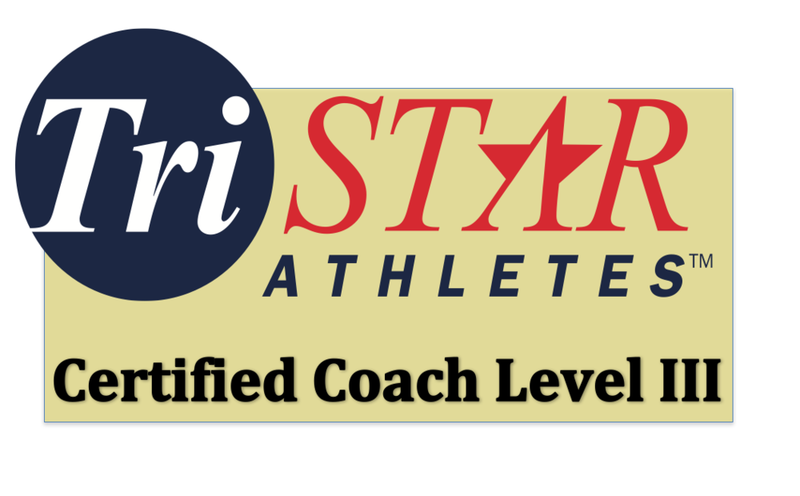 Coaches who have already certified with the USAT or other governing body may test out of TSA Level I or TSA Level II depending on their experience level.